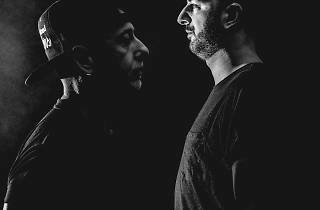 Boysinadisco is the stellar grouping of Mauro Dee and PJ D'Arpino, who have taken root in the music industry thanks to their many projects and collaborations. 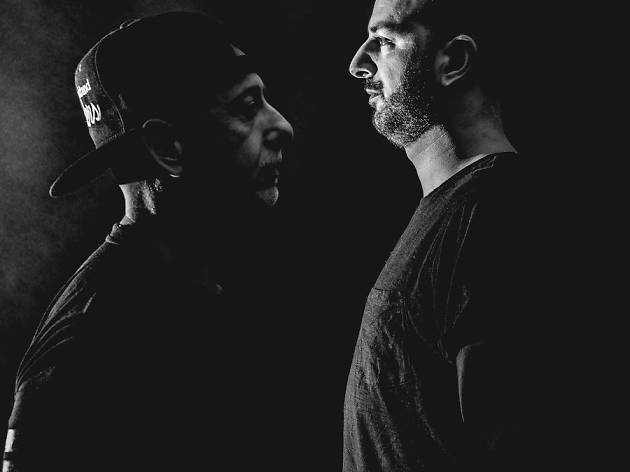 The two Italians have released material such as #SleazyDeep, #OceanTrax, #MantraVibes and #HMM, establishing collaborations with the likes of India and Orlando Johnson. This New Year's Eve they wow the revellers at Generator Hostel.